Like most things swallowed by its strange cast of characters, Ancients of Ooga is about to come up for a second appearance - this time on PC. But when the game finally does spew forth today it will include new downloadable content, "The Forgotten Chapters," for free! "The PC version comes with the new 'The Forgotten Chapters' DLC we released earlier this week on Xbox Live Arcade - but for free," said John Nielson, founder of Bacon Wrapped Games. 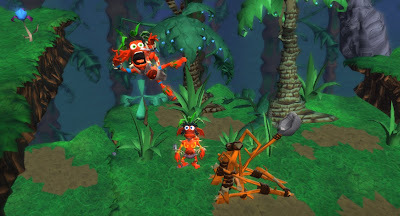 "It adds seven all-new levels intermixed straight into the game's main adventure." In Ancients of Ooga's 50-plus levels players fight to liberate their enslaved Oogani tribesmen and resurrect their murdered chiefs. Each level presents new challenges and puzzles that must be solved in order to unlock and wield the lost powers of the seven Oogani tribes. And, of course, players draw heavily on the Ooganis' ability to eat and puke just about anything they can get their hands on. In addition to the added DLC, the PC version of Ancients of Ooga has been updated to include new features like extra achievements, while the Steam version also adds Steam Stats. 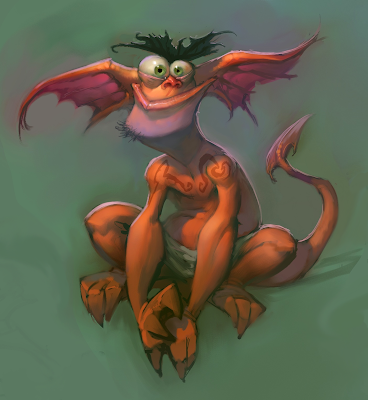 "Ooga's achievement count more than doubled for PC," Nielson said. "It now stands at 25 - the original 12 from the Xbox and another 13, new for PC." 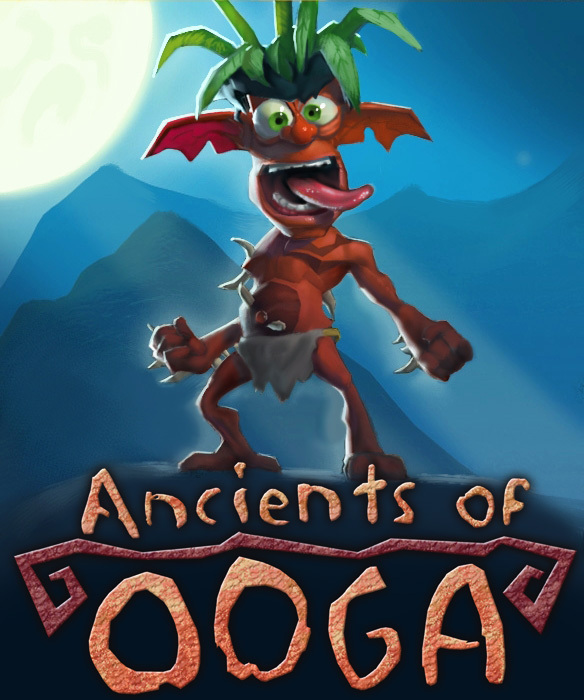 Ancients of Ooga was developed jointly by indie developers Bacon Wrapped Games and NinjaBee,. 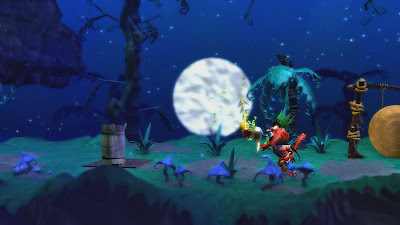 The studios consider the game to be the spiritual successor to their previous hit, Cloning Clyde, another platformer that recently released on Steam and Direct2Drive. Both games were previously exclusive to Xbox Live Arcade. The PC incarnation of this bizarre, regurgitation-happy platformer lands on Steam and Direct2Drive for 9.99 USD (£7.99 / €9.99) and 9.95 USD (£7.95 / €9.95) respectively. Please fix that game on Steam. Fullscreen (oogasettings.exe used) does not work and also changing the language does nothing.